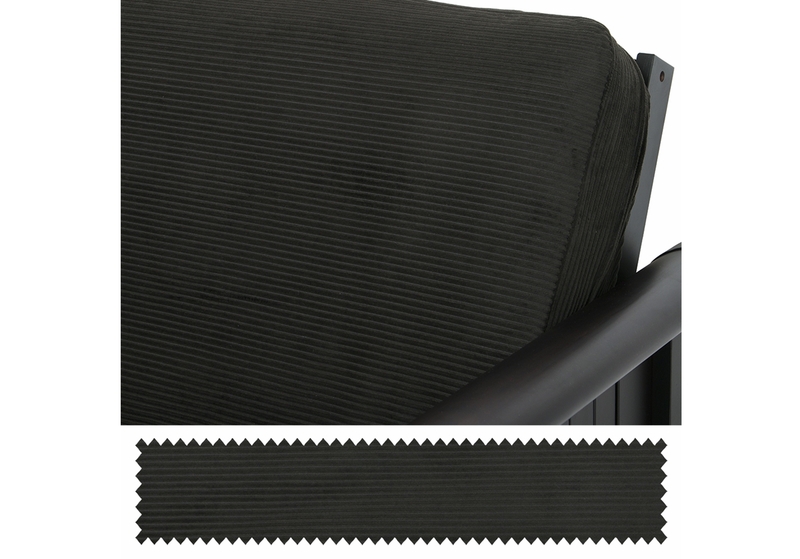 Corduroy Onyx Fabric by the yard - Buy from Manufacturer and Save. 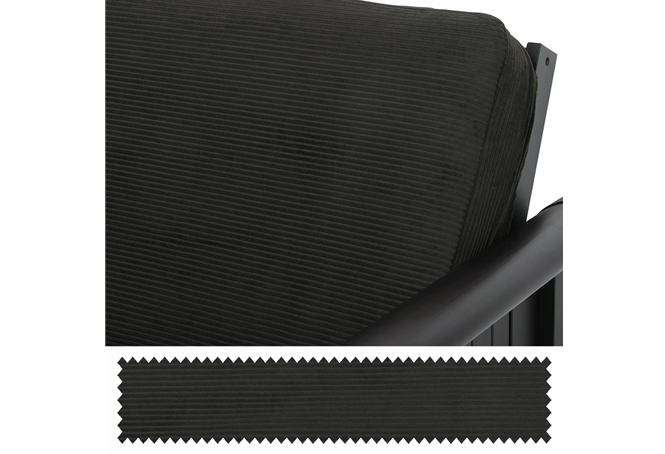 Corduroy Onyx Fabric by the yard features heavy weight, medium scale corduroy in solid onyx color. Extremely durable yet soft to the touch. Makes a perfect slipcover choice for heavy traffic areas. 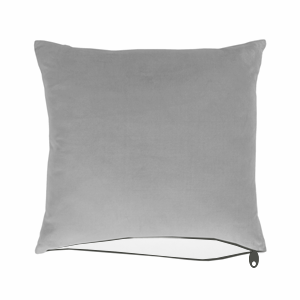 Perfect for your next Do It Yourself project, so you can make your own pillows, curtains, etc. If you are purchasing more than one yard, the yardage will be continues. See "Specs" tab for fabric bolt width. 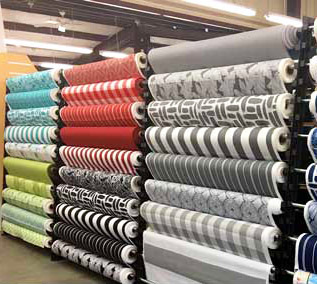 All our fabric is at least 54'' wide.